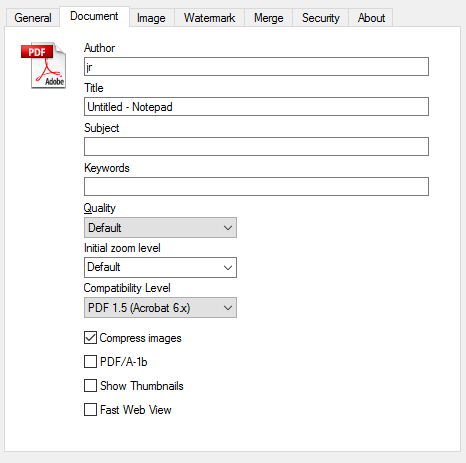 Using hyperlinks in your PDF documents are only partially supported. The problem is that a hyperlink often consists of a text and an underlying information about the link. 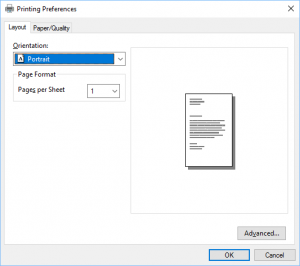 When the PDF printer is asked to print a document, it only sees what would normally be printed on a paper. This means that it does not receive the underlying link information. Without the link information it can only print the text or image from the hyperlink. 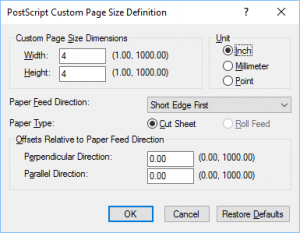 It is then up to the PDF reader to decide if it wants to present the text as a hyperlink or not. 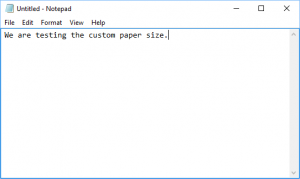 Adobe Reader will look at the text and try to determine if it is a valid hyperlink or not. It will normally look for text starting with http:// or www. Therefore, it is recommended that you write the full hyperlinks in your text, so that it is recognized and useful in the PDF document. 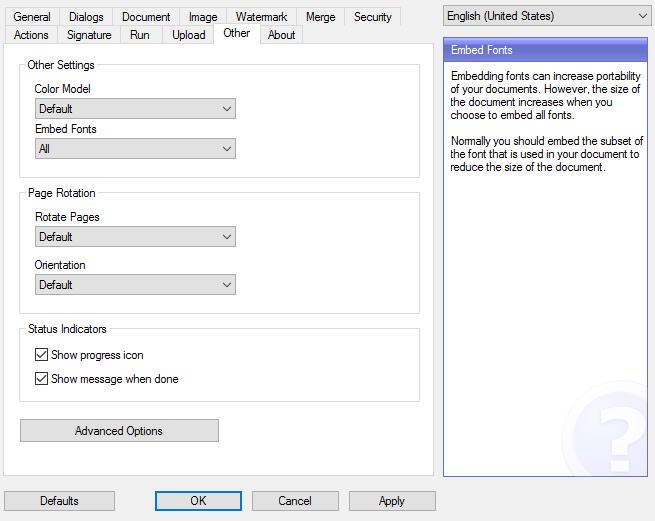 Links inside documents, such as Microsoft Word documents, are not usable in the printed PDF document for the same reason. 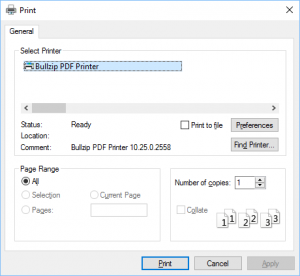 If you need the hyperlink information outside these limitations, you normally need the printing program to be able to export to PDF. It will alone know what the underlying or hidden link information is. 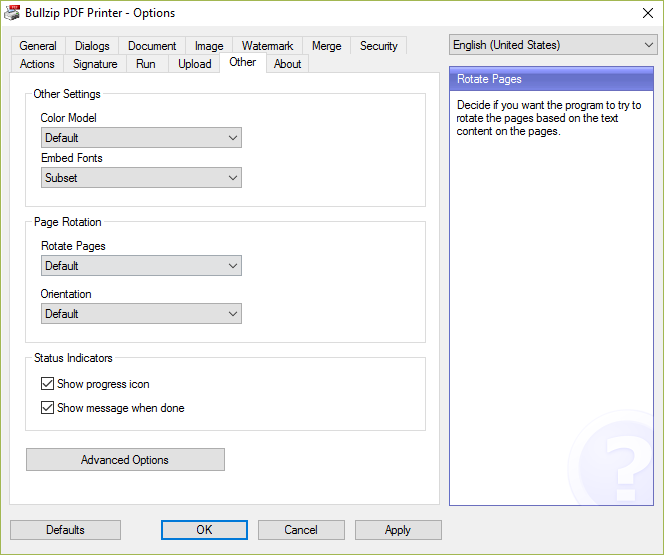 The program can handle document merge and print operations. 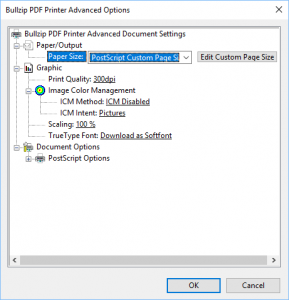 Since the program rely on other applications to create the print jobs, it only supports file formats where the printing programs behave well. This may cause stability issues if you run this program in a server process. 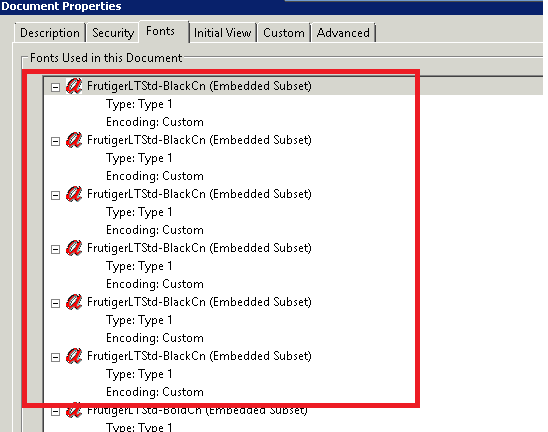 Some printing programs do not handle sessions without user interaction. This means that running the job from a server process can be a bit tricky. 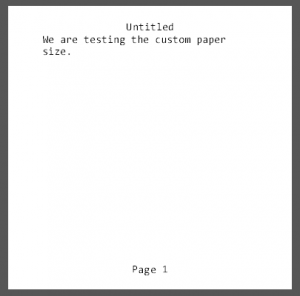 My recommendation is that you test the usage with types of documents that you wish to print.